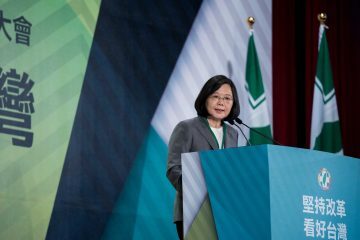 A RECENT CRACKDOWN on nightclubs ordered by premier Su Tseng-chang, this taking place after several fights outside nightclubs became widely reported on in the media, likely will not prevent fights from breaking out outside nightclubs. Instead, the crackdown will simply restrict the number of spaces that young people have to enjoy themselves in Taiwan. Namely, the measures proposed are unlikely to prevent fights from breaking out at nightclubs, and may in fact simply encourage aggressive actions by police. Su ordered a crackdown on nightclubs after three fights broke out outside Kaohsiung nightclubs and one fight broke out outside of a Taichung nightclub the first weekend of March. Su is reported to have claimed that police chiefs in districts where fights broke out outside of nightclubs would lose their jobs. Su later denied these accusations, which were made by the KMT, emphasizing that he hoped to take action against nightlife institutions that turn “a blind eye to drug dealing, homicide, fighting or drunk driving.” This was also following criticisms from police that police chiefs could be retaliated against by causing fights outside of nightclubs in the hopes that this leads them to lose their jobs. 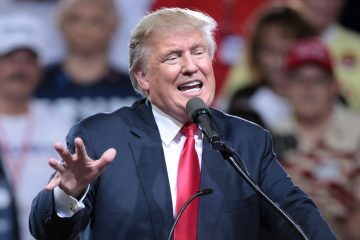 But it would not be surprising in Taiwan for such measures to be declared as a way of applying pressure to police chiefs. Either way, thirty have been arrested since the crackdown began. Indeed, if police chiefs are to be punished for random fights breaking out under their watch, this would evidence a rather legalistic mindset in terms of punishing law enforcement for incidents they cannot control. And while drugs have been blamed as a cause of fights breaking outside of nightclubs, one generally imagines that fights will continue to break out outside of nightclubs simply by virtue of alcohol being involved and that this is something that neither police nor nightclub institutions themselves can control. 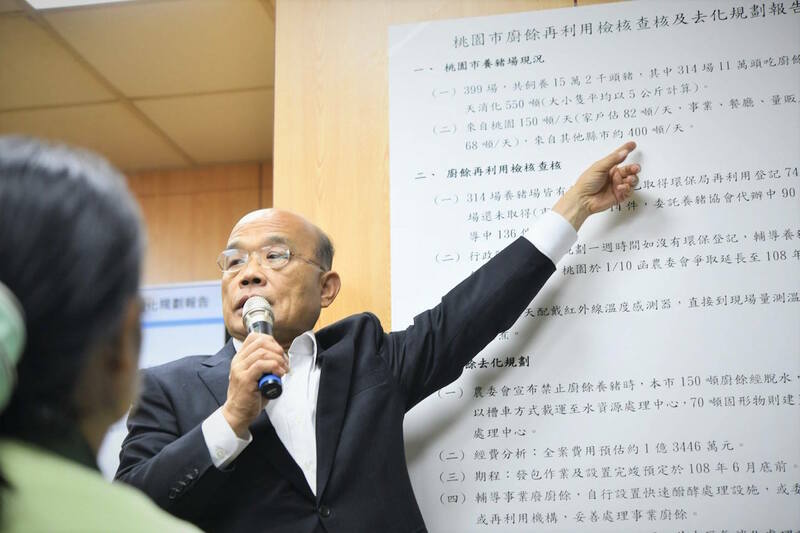 On the other hand, if punitive measures were implemented for failing stop fights ahead of time, one notes that Taiwanese police will likely be encouraged to restrictive measures against ordinary customers of such institutions, such as conducting random searches and ID checks—even when in some cases, this is legally dubious territory. Anecdotal reports are that random searches by Taiwanese police outside nightclubs are generally on the rise, with foreigners disproportionately targeted after a murder involving expat English teachers involved in selling marijuana. 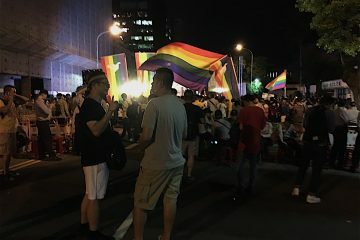 However, Taiwanese police have long been accused of selective policing practices, as also observed in disproportionate police raids on gay clubs and saunas. Other measures proposed to curb fighting outside of nightclubs, such as reducing the amount warnings that police need to announce before dispersing a crowd from three to two, are unlikely to make police responses to fights any faster. Such measures are designed for police actions against protests, not street fights. 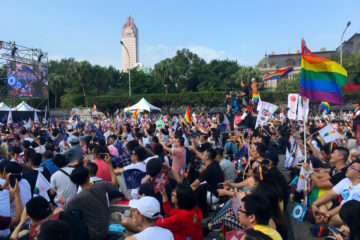 However, reducing the number of warnings that police are legally required to announce before dispersing a crowd could be used by police to more quickly disperse assemblies made in the interests of political expression, in weakening the legal protections afforded to protests as expressions of the freedom of assembly and freedom of expression in Taiwan. In truth, it is very likely that Su announcing a crackdown on nightclubs is simply a means of scoring political points. Social attitudes towards gatherings of young people in Taiwan can be highly conservative. So police crackdowns on nightclubs would be a way to make it seem as though the government is tough on crime in the interests of ensuring public safety, yet this may simply be hoping to appeal to social conservativism for votes in the lead-up to 2020 elections. 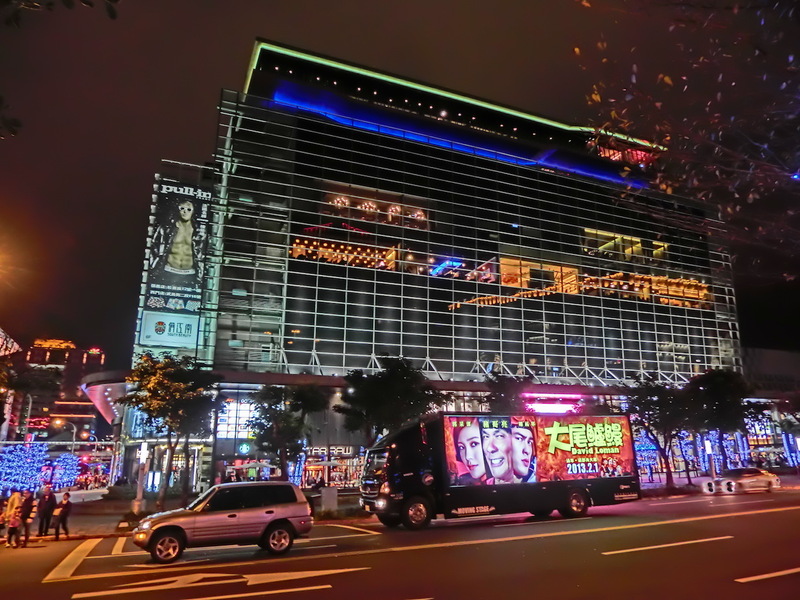 When tragic incidents occur in nightlife institutions, such as the death of a policeman outside a Taipei nightclub in the ATT Fun shopping mall in 2014 or the 2012 ALA Pub fire in Taichung, the response from government officials and politicians is usually to call for the widespread shuttering of nightlife institutions to satiate public calls for action. Talk rarely ever turns to the police taking measures against organized crime in the nightlife industry, as was likely a contributing factor in the ATT Fun death, or how to improve safety measures in nightlife establishments. The lack of government support for creating spaces for young people to gather and have fun, combined with Draconian drug policies in Taiwan in which even marijuana is classified as a highly dangerous drug has often led event spaces to try and operate under the radar, or to classify themselves as “eateries” rather than institutions officially serving alcohol such as nightclubs or bars. Yet sometimes this simply contributes to the problem of lacking or inadequate safety measures for spaces in which young people congregate. 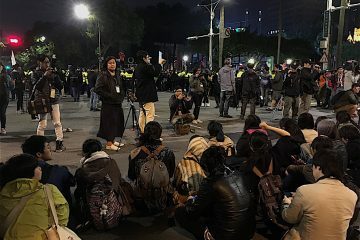 Cities such as Berlin or New York have taken measures to address this, such as creating positions as “night mayor” to work on improving nightlife by working together with existing institutions, but this seems unlikely to take place in Taiwan. That is, even if event spaces, nightclubs or otherwise, often serve as community spaces for young people—including many creatives—these tend to simply be viewed as a social hazard by Taiwanese society. One generally suspects these social attitudes will be slow to change. 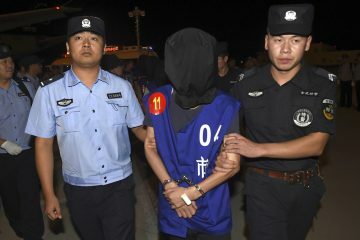 China’s Lack Of Interest In Recovering Chinese Money Stolen By Taiwanese Criminals? Every time they do this, they always seem to target gay clubs, maybe because they think they’re a softer touch?